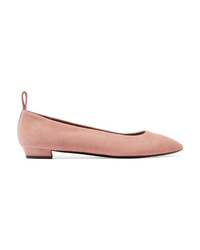 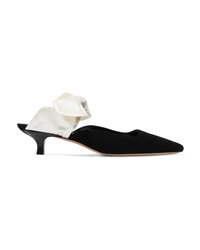 The Row Lady Di Suede Ballet Flats $790 Free US shipping AND returns! 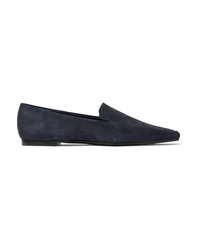 The Row Minimal Suede Loafers $795 Free US shipping AND returns! 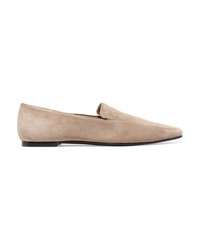 The Row Minimal Leather Loafers $795 Free US shipping AND returns! 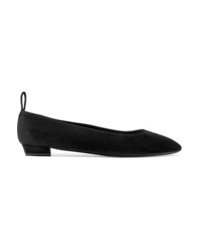 The Row Minimal Textured Patent Leather Loafers $398 $795 Free US shipping AND returns! 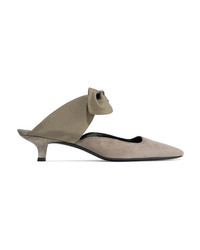 The Row Coco Suede And Moire Mules $795 Free US shipping AND returns! 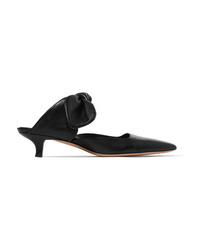 The Row Coco Leather Mules $820 Free US shipping AND returns! 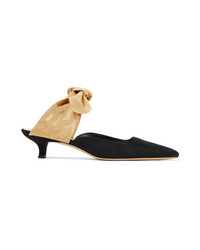 The Row Coco Suede And Satin Mules $795 Free US shipping AND returns! 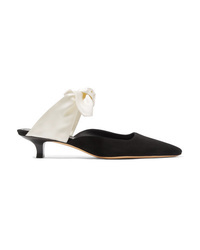 The Row Coco Leather And Satin Mules $795 Free US shipping AND returns!